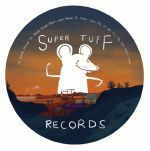 Review: Super Tuff continues to forge ahead as one of the most vital outlets for true house music transmitting out of Brooklyn. 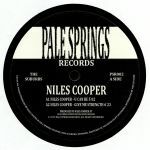 Following releases from Marcel Lune and M. Vaughan, fast rising producer Niles Cooper steps up with a classic approach to deep house that sports personality to match its warmth. Lead track, "House Gospel," rides high on a soul stirring vocal lick, shuffled drums and a killer bassline, but watch out for the haunting, string-led breakdown because that's where the magic is at. Black Loops serves up a respectful remix that pumps up the rhythm section for a slightly tougher end result. 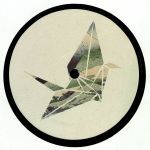 "Floor Juuc" has a dusty, low slung, piano-led mood to it, while "If We Try We Can Start Anew" fires up some crusty breaks and pings them out into space.